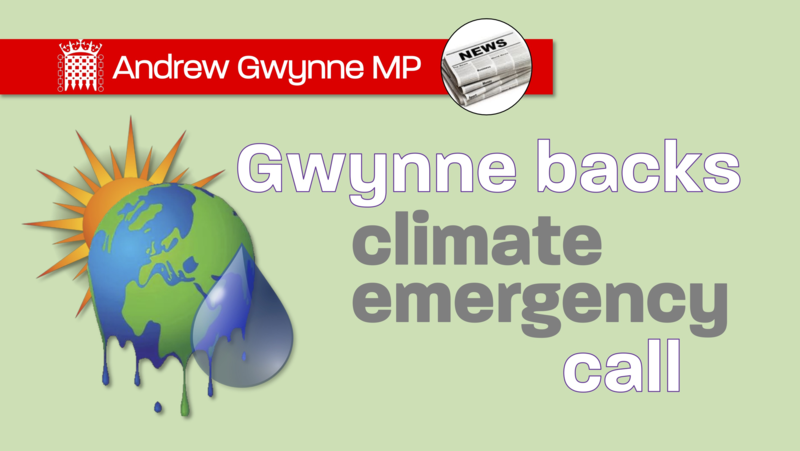 Labour’s Shadow Environment Secretary this week has declared a national climate and environment emergency in the House of Commons and challenged Michael Gove to do the same. Labour’s announcement follows a wave of motions passed by local councils declaring a climate emergency and a call to action to prevent a dangerous rise in global temperatures by radically transforming our economy. ‘Climate Emergency’ is an internationally recognised declaration being used around the world to publicly declare concern over the Intergovernmental Panel on Climate Change (IPCC) findings. The IPCC’s recent Special Report, describes the enormous harm that a 2°C rise in global temperatures would cause. Last week it was revealed that the UK will miss almost all its 2020 nature targets, with 14 out of 19 biodiversity targets currently not being met by the government. “Even if every individual takes steps to limit their carbon footprint, the planet will continue to warm at a dangerous pace. If we are to seriously consider any realistic chance of keeping global temperature below the limit of 1.5 or 2 degrees and sea levels from rising, we need radical action from the government. It’s clear that our environment isn’t safe in Tory hands. “The time for soundbites, photo ops and endless consultations from Michael Gove has to end. If he really wants to tackle climate change, why isn’t he or Theresa May addressing the issue by meeting to discuss solutions with the young people striking against climate change? The Leader of the Labour Party, Jeremy Corbyn, has already agreed to a meeting. Labour is calling for the House of Commons to declare an environment and climate emergency. Species decline, habitat destruction and climate change are progressing at an alarming rate under this government, risking our food supply, landscapes, infrastructure, and public health.